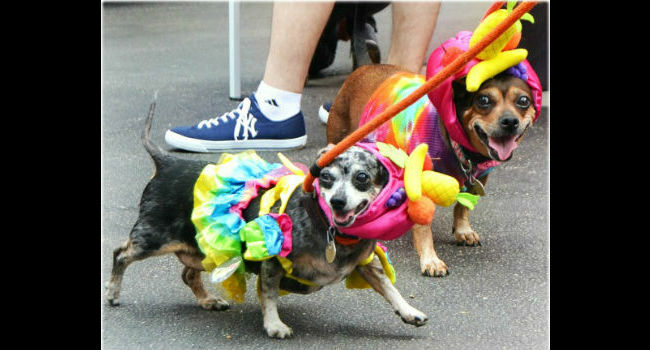 Chi-lovers, check out Dolson! 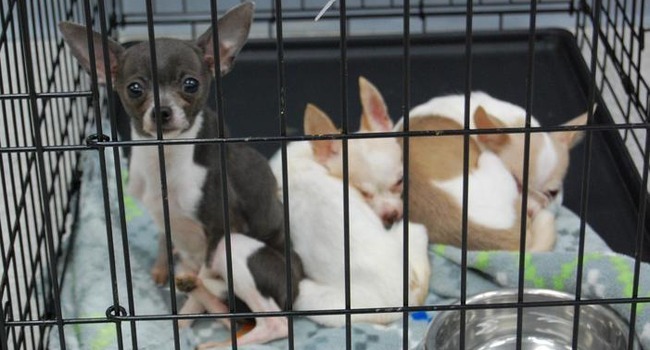 He’s a dreamy, little guy looking for a forever family in Virginia. 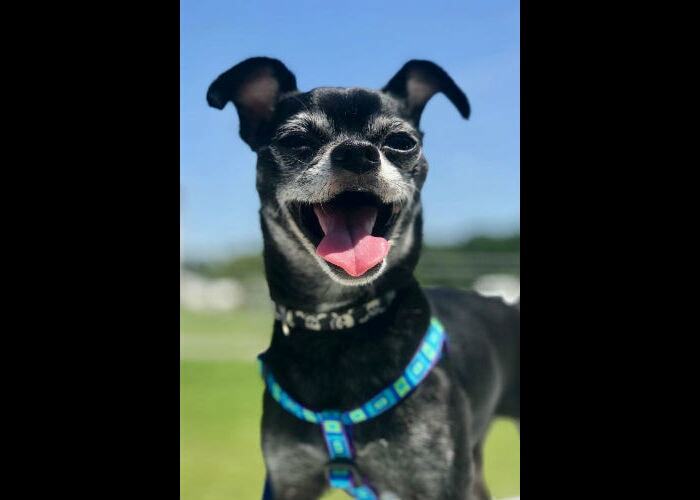 Adopt Dolson and you’ll be smiling like this, too! 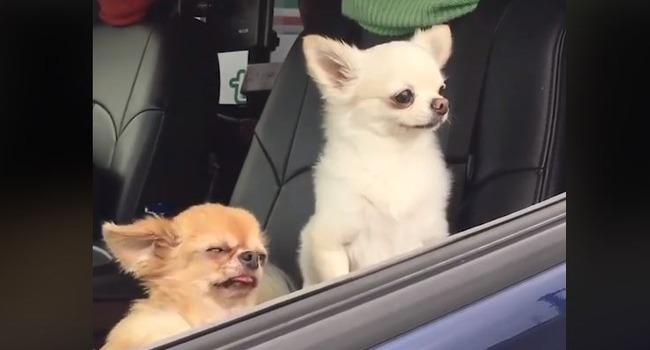 Lupita Conchita is one special Chihuahua. 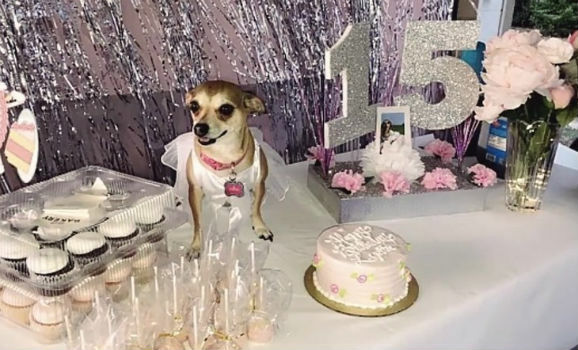 In celebration of her 15th birthday, this south Texas pup got her very own quinceañera! Mervin is cranky. And noisy. And beloved beyond belief. 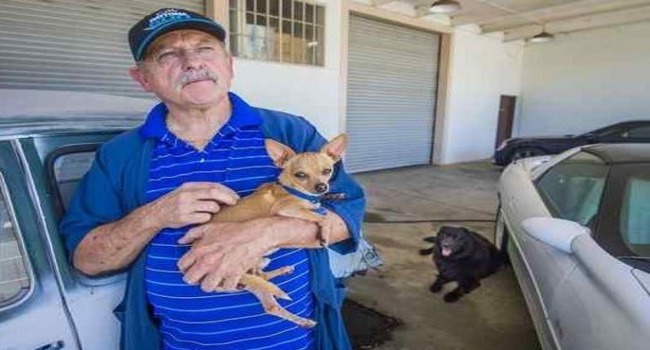 Mervin had been through a lot when he was brought into the shelter. But once Joey brought him home as a foster, it was apparent Mervin wasn’t going back! Dine Alone? Not This Little Guy! 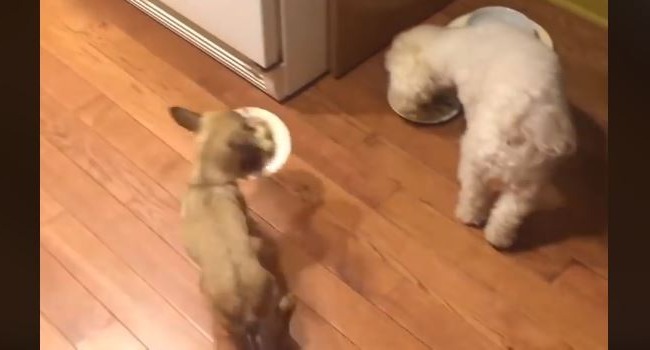 It’s not uncommon for multi-pooch homes to feed animals separately, but this little guy is having none of it! Too cute! 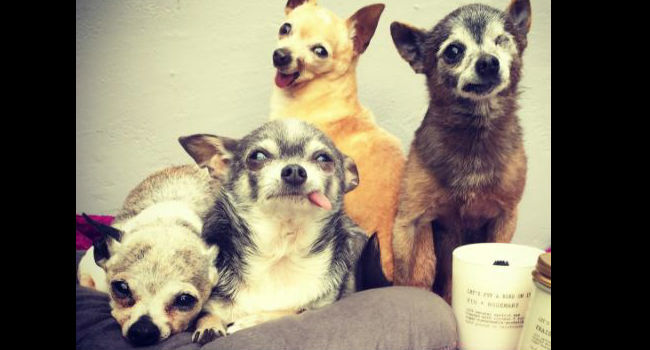 They’re a cheery band of rescue Chis, and they’re the light of their mom’s life. 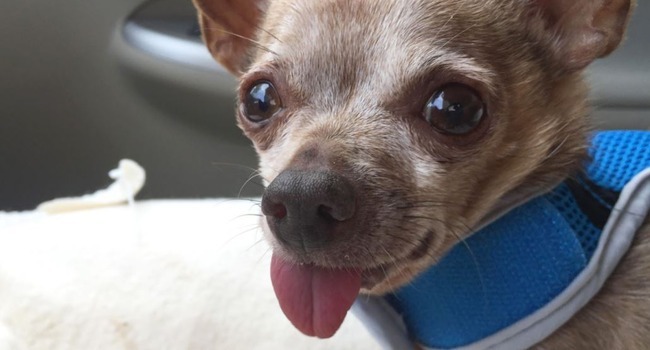 SURVIVOR: Chachi the Chihuahua Survives Two Weeks in the Wilderness…! Chachi made it through a gauntlet of raptors and coyotes and mountain lions to survive a 13-day saga in the Inyo National Forest.